Real Madrid have identified three possible replacements for head coach Santiago Solari, whose position has come under intense scrutiny in recent weeks. The Spaniard was confirmed as the club’s permanent manager back in November, after a brief stint as caretaker boss heralded positive results. 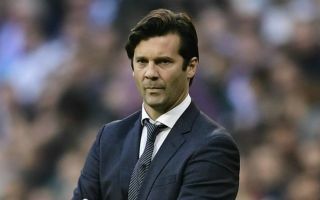 Since then Solari has endured mixed fortunes at the Santiago Bernabeu, initially helping Los Blancos get their season back on track before an inconsistent spell which culminated in back to back defeats against Barcelona last week. Madrid are now 12 points behind their arch-rivals in the La Liga table, with only the Champions League left to play for between now and May. 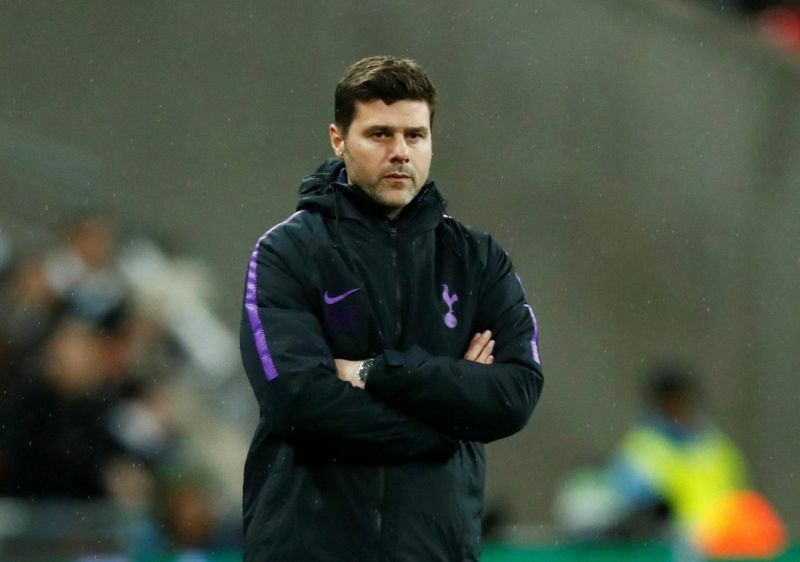 According to AS via the Daily Mirror, the Spanish giants have already drawn up a list of potential candidates to replace Solari at the end of the season, starting with Tottenham’s Mauricio Pochettino. The Argentine has been mooted as a long-term target for Madrid and after another impressive season in north London on a limited budget, the time could be right for him to move onto the next stage of his managerial career. However, Pochettino did sign a new long-term contract with Spurs last year and he is widely expected to remain with the Premier League club as they transition into their new stadium. 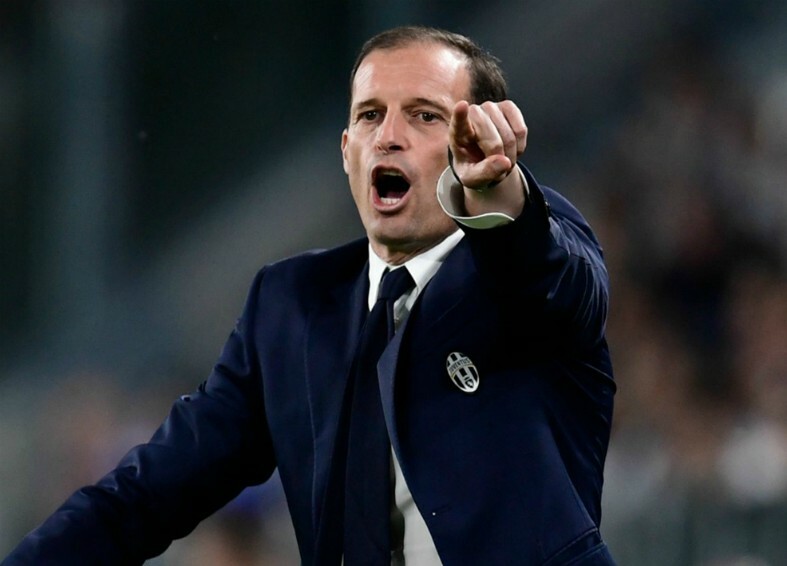 Second on the list is Juventus boss Massimiliano Allegri, who is on course to lead the club to an eighth consecutive Serie A title this season. The Italian could be on the lookout for a new challenge this summer and Madrid would be the ideal destination for a man with his experience at the highest level. 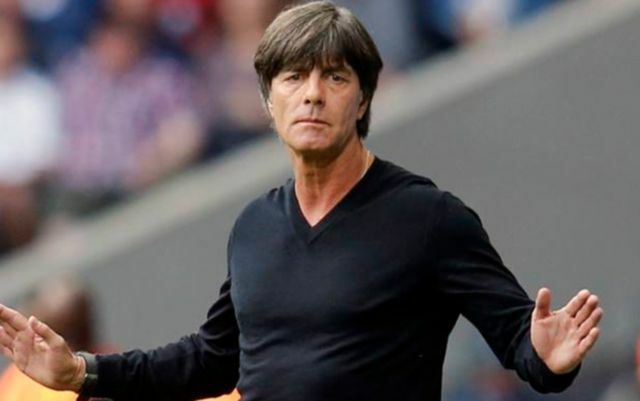 Last but by no means least is Germany head coach Joachim Low, who led his nation to a World Cup triumph in 2014 and has Madrid president Florentino Perez among his chief admirers – as per The Mirror. Much will depend on how Solari finishes the year at the Bernabeu but if the team are unable to produce consistent results in the coming weeks, major changes at Madrid could be imminent once again.